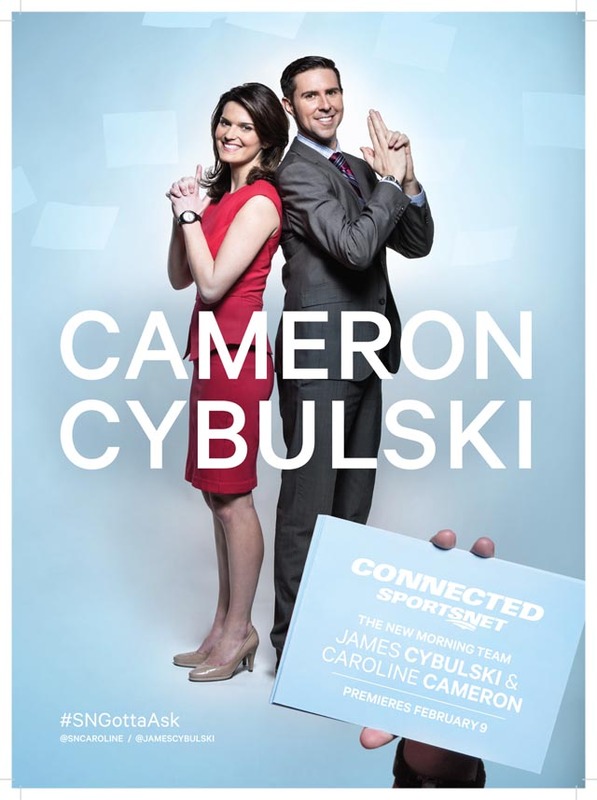 James Cybulski is a broadcaster with Sportsnet (co-anchor for their morning edition off Sportsnet Central alongside Caroline Cameron; Caroline is a future TODDCast Podcast guest). James was a regular guest on my radio show during my time at CFOX Vancouver… and you can expect him to stop by The TODDCast Podcast with some regularity too! Previously, Cybulski has worked on TSN Radio 1050, SportsCentre on TSN and Sportsnet Pacific.